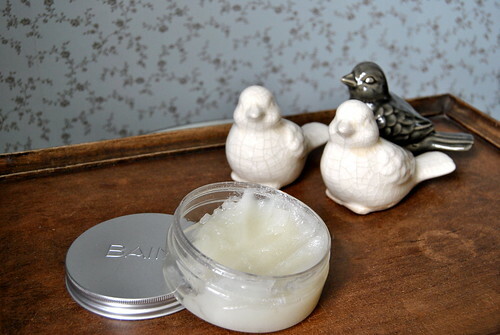 Beauty: A facial and a manicure for a wedding! Of course I wanted to look my very best and that’s why the day before the wedding I took the day off, I did some cleaning and grocery shopping, but the rest of the day I could really pamper myself with a manicure and a luxury at home facial and prepare everything for the next day. At noon I had an appointment with Claudia, my nail artist. 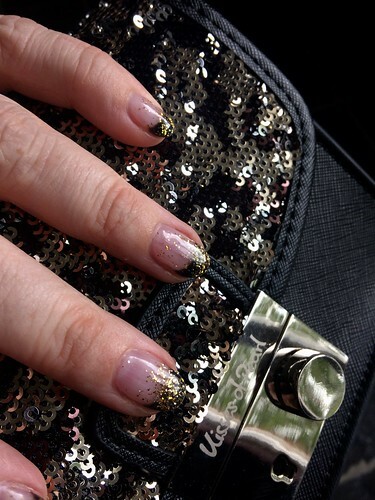 As my outfit was black with some golden accents, I opted for black and gold on my nails as well. Claudia really outdid herself once again… Thanks for making my nails look beautiful again Claudia! After my siesta I took a shower. But before going into the shower, I scrubbed my body with a dry scrub, to make sure to remove all dead skincells as I was going to use a self tanning lotion. So to avoid patches, I wanted to give my body a good scrub first. I rinsed off the scrub in the shower. I shaved my legs and armpits and washed my hair and body. I also scrubbed my face. At the end, I turned the water quite cold, so I was really freshened up! 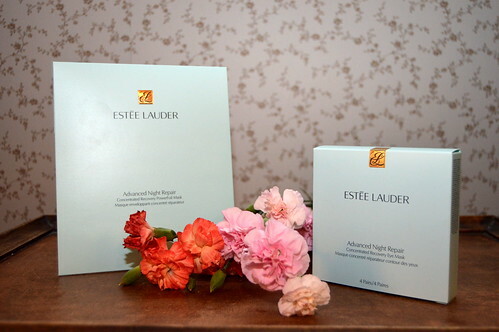 Both products are absolutely divine and you can expect a full review soon. Whilst my face mask was doing its magic, I could give my tan a bit of attention. I haven’t been to a tanning station in years, but as my skin needed some colour, I applied a self tanning lotion. 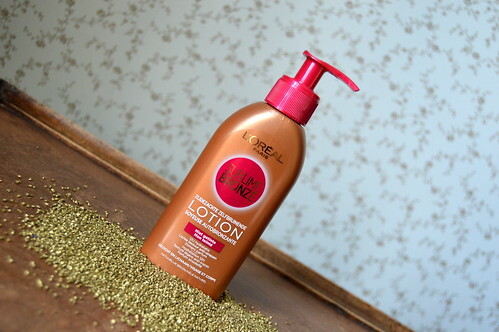 I am currently using the Sublime Bronze from L’Oréal Paris (see this post). I only applied some self tanning lotion on my arms (I didn’t bother about my legs as I was going to wear tights). I could use this tanning lotion on its own, but I always mix it with an ordinary body milk to avoid patches. I used the self-tanning lotion again the next morning so by the time we had to leave for the wedding, I had a soft, natural glow… exactly what I wanted! In the late afternoon it was all hands on deck again: I did a final check-up of all the outfits, painted my daughter’s nails and I made sure that everything we would have to take with us the next day (extra pairs of shoes, umbrellas, camera and batteries,…) was at the ready. Phew, going to a wedding with your entire family means planning, let me tell you that! Next week I will take you through my make-up look step by step! Here you could see me shopping for my outfit! This entry was posted in Beauty, Body, Make-up, Skincare and tagged beauty, facial, manicure. I am super scared of selftan lotion hahaha but you’re manicure is fab! I absolutely love your manicure! So chic!